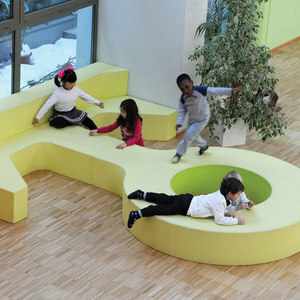 A dynamic young company with a desire to improve the quality of children’s environments at the centre of its everyday work. 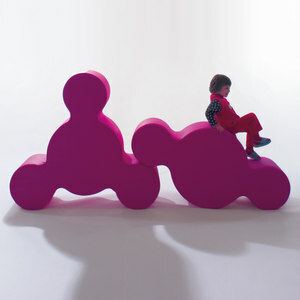 PLAY+Solid and PLAY+Soft are two furniture ranges that aim to create a system using space to mediate between architecture and children’s activities. 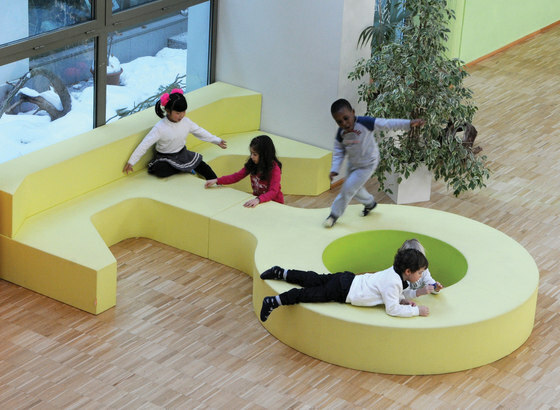 The PLAY+ project is based on research carried out by Reggio Emilia Infant-toddler Centres and Preschools, particularly on the designing of young children’s environments. 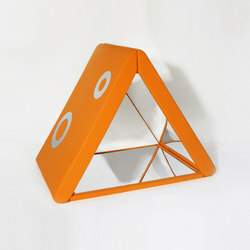 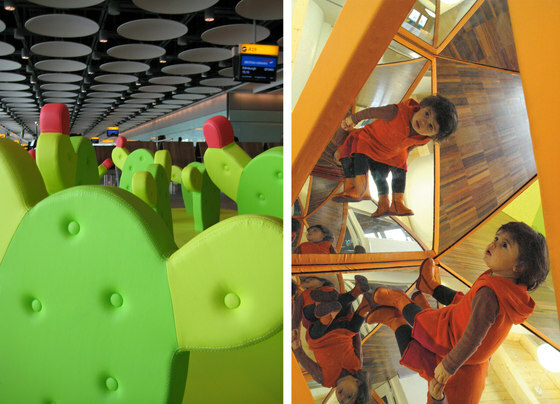 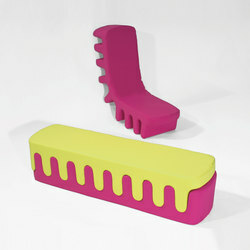 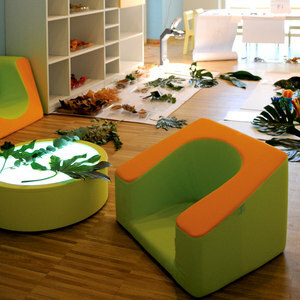 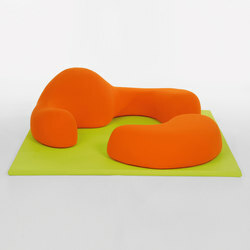 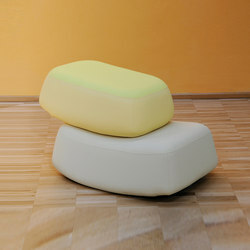 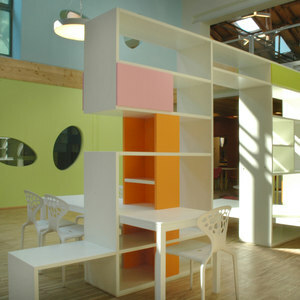 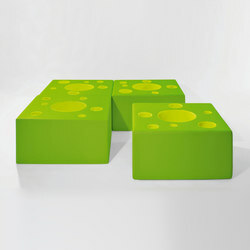 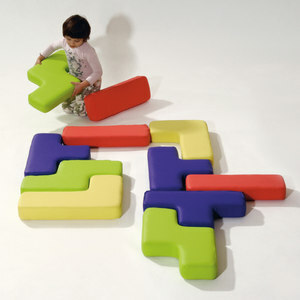 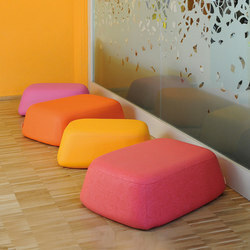 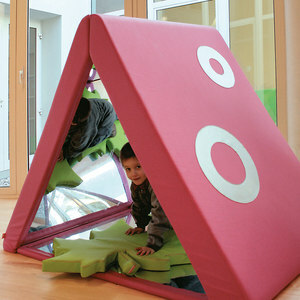 PLAY+ has developed the PLAY+Soft furniture range with pedagogical consulting by Reggio Children. 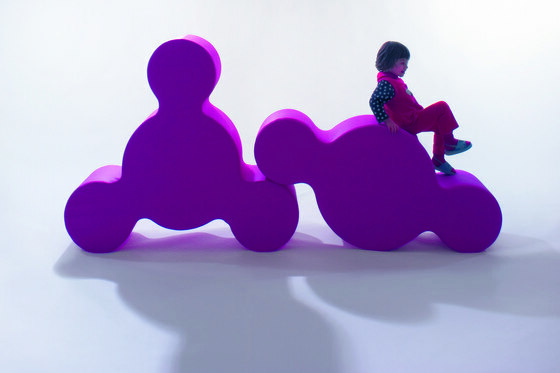 Thirty-four designers of different nationalities, together with the continuity of art direction by ZPZ PARTNERS, offer multiple points of view: different ways of seeing and different cultures “listening” and in dialogue with children’s environment in order to enrich them. 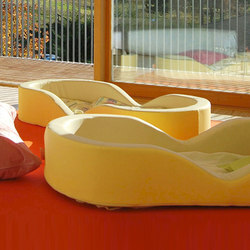 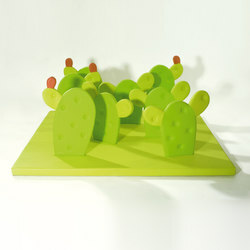 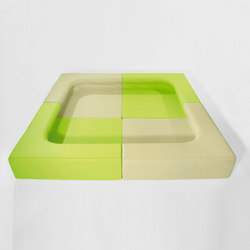 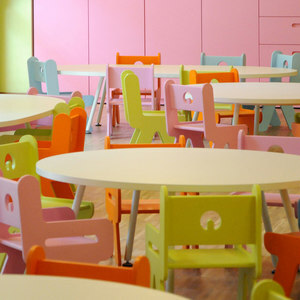 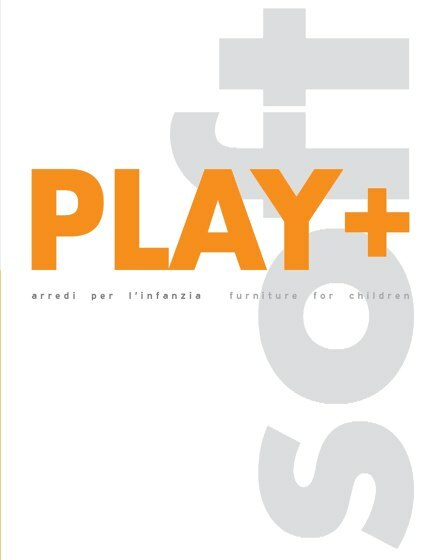 The PLAY+ range of furnishings wishes to introduce new sensory qualities into the landscape of young children’s environments: softness (tactile and visual); pliability; a variety of consistencies and textures; finishes that are smooth, “rough”, or elastic; and chromatic landscapes which are richer than the simplified red-yellow-blue. 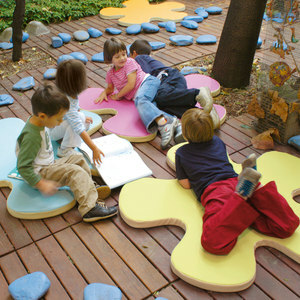 We see ours as a contribution to making places where children live out the adventure of their growth, development, and personal identity, into environments that are complex and stimulating.